8 Stunning Reel Life Couples Made By Ekta Kapoor Who Fell In Love In Real Life Too! 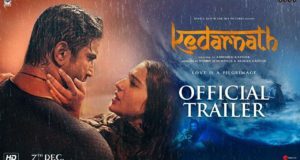 Debutant Sara Ali Khan’s & Sushant Singh Rajput First Look From “Kedarnath” Is Here! 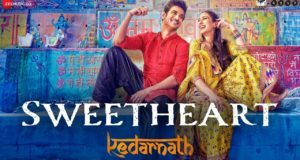 Sara Ali Khan & Sushant Singh Rajput Visited Kedarnath Temple To Seek Blessings Before Beginning Shoot!